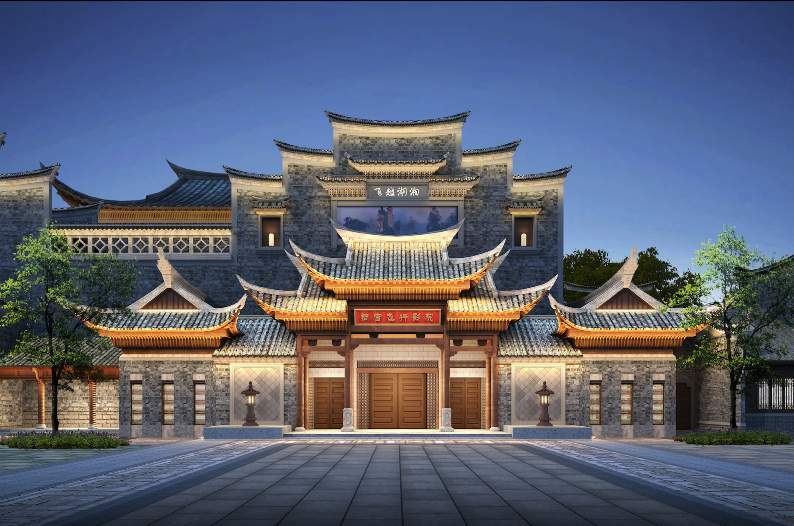 01 Feb 2018 – Entitled Beautiful Hunan, it will be one of the landmark rides at Tongguan Kiln International Cultural and Tourism Center which is slated to open in June 2018. Historically, Tongguan Kiln was one of China’s most important centres for porcelain production. As the number of international visitors to China continues to snowball, the country is keen to display and celebrate its cultural heritage. Beautiful Hunan is an example if this, acting as both an attraction and a showcase for the region past and present. 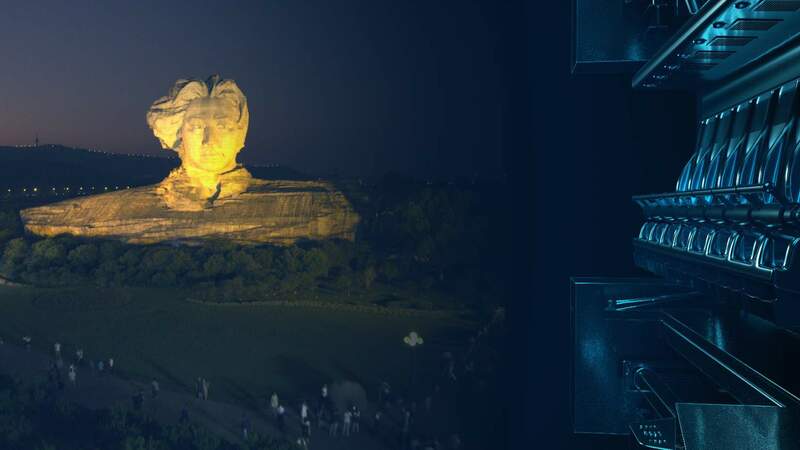 The flying theatre ride will give guests a birds-eye view of the most important historical sites in Hunan province. The thrilling adventure will encompass the ancient kilns of Tongguan, the Wulingyuan (Avatar) mountains, Mt Heng, historic Yueyang Tower, Mao Zedong’s house, modern Changsha City, and the new development at Macrolink’s Modern Tongguan Center. Macrolink selected CAVU for its proven track record of delivering exceptional guests experiences on time and on budget. 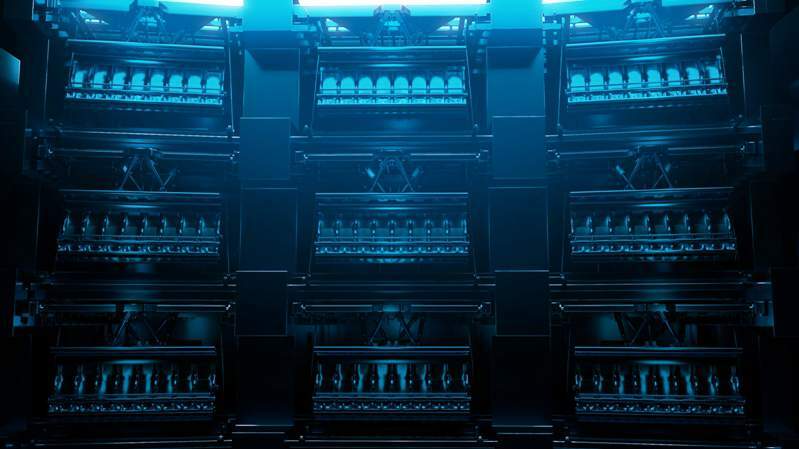 As turnkey provider, the company assembled experts for all aspects of the project, including media, AV equipment, programming and attraction design. CAVU Designwerks provides media-based attractions for a wide range of entertainment applications. The company’s design, engineering and fabrication expertise, combined with uncompromising quality standards, allows CAVU to offer attractions that deliver an exceptional guest experience, ride performance and ROI. Combining Virtual Reality technology with a motion base ride system, players are active participants who can actually impact the story. DreamCraft VR is understood to be the first VR attraction which allows guests to interact with friends and family inside the virtual world, to work together to accomplish a task or overcome an obstacle. CAVU is headquartered in Victoria, BC, Canada, with offices in the US, China, and Korea.